Labor Day is in the rear view mirror, football season has kicked off, and the ARTBA 2016 National Convention is less than a month away. 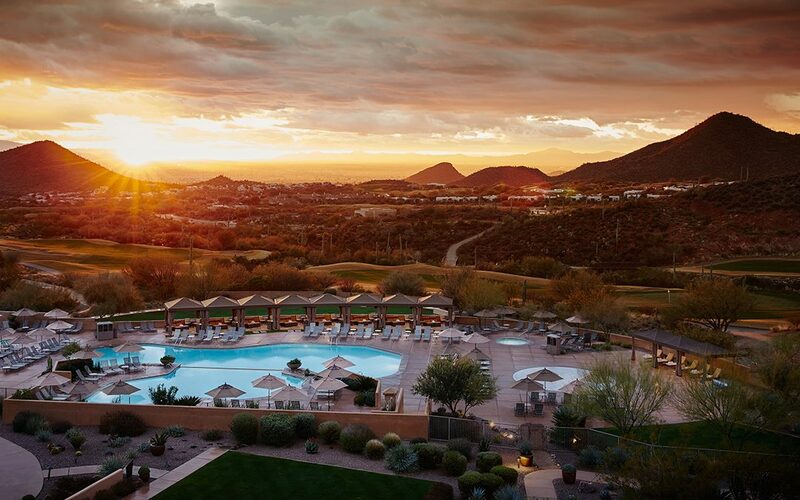 This year’s event is Oct. 4-6 at the JW Marriott Tucson Starr Pass Resort & Spa in Arizona. Room cutoff is Sept. 30, so register now. The special program will feature the unveiling of a game-changing safety initiative that has been nearly three years in the making. The program’s goal is to significantly boost the hazard awareness and risk management skills of all transportation project professionals who are in positions of influence, and to cause a decline in safety incidents.